Bristol-bred jazz band Peanut Shuffle Club return, breathing fresh life into swing tunes from the 20s, 30s and 40s – music to fill your boots with dances and your heart with gladness! 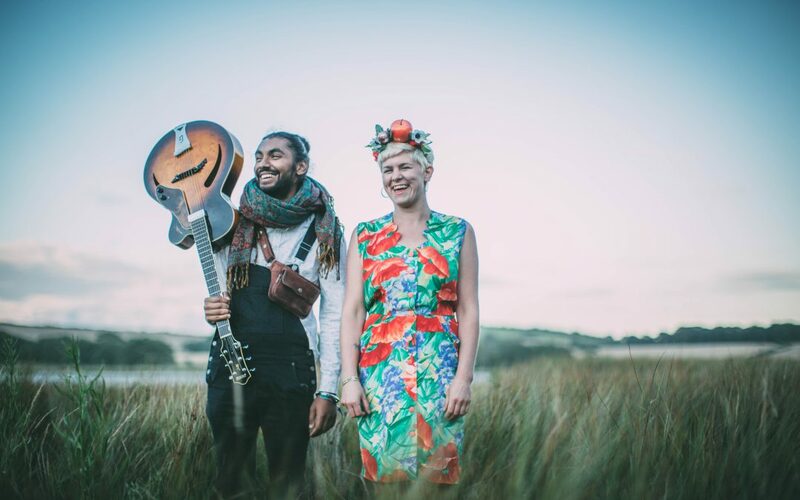 The band was founded by singer Elly Hopkins and guitarist Jay Singh, whose musical partnership was born out of a jazz jam in Bristol’s Stokes Croft, where they found a shared love of 1930s swing. Celebrating the release of their live album LaMifa recorded in New Orleans, PSC brings an acoustic quintet featuring guest violinist John Pearce.